Public Housing was established to provide decent and safe rental housing for eligible low-income families, the elderly, and persons with disabilities. Public Housing includes apartment buildings, townhouses, duplexes, and single-family homes. The Community Development Authority (CDA) provides Public Housing for residence only in the City of Madison. (This does not include the other municipalities in Dane County.) These properties are federally funded through the Department of Housing and Urban Development (HUD) and administered by the Housing Operations Division. 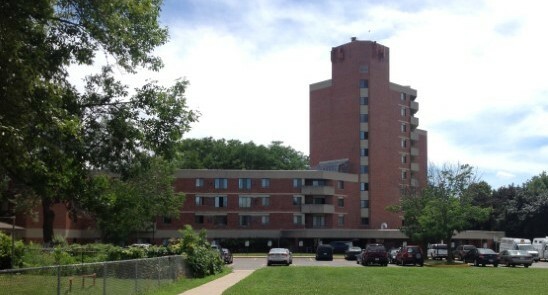 The CDA owns and operates 742 units of low-rent public housing in 40 locations throughout the City of Madison. Under the Public Housing program, the CDA gives a preference when the head of household, the spouse, or the cohead is elderly (62 years of age or older) or is a person with disabilities. The CDA also gives priority when there are minor children in the household. The CDA's East Site Public Housing is comprised of Truax Park Apartments, Tenney Park Apartments, and scattered units on the East side of Madison. Truax Park Apartments is located at the intersection of Wright Street and Straubel Street on the Northeast side of Madison. 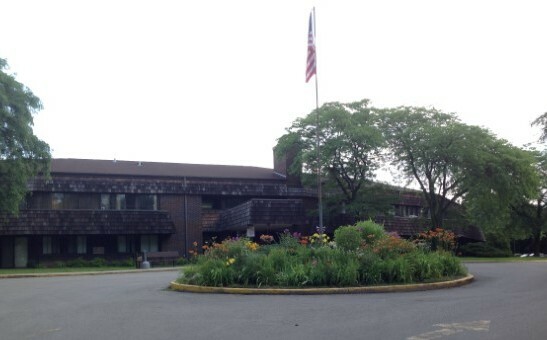 Madison Area Technical College (MATC) is located across the street from this beautifully landscaped complex. The East Madison Community Center (EMCC) is a full service multi-use community center and is located in the heart of the Truax Park Apartments. On-site management and maintenance are also located at the complex. 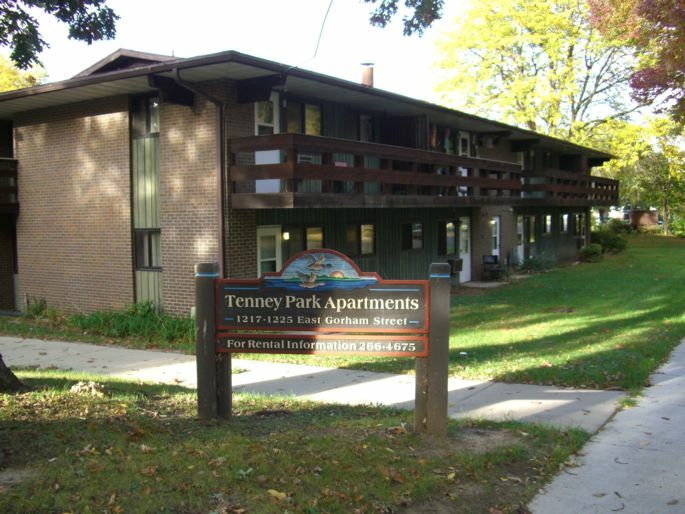 Tenney Park Apartments are located in the 300 block of North Baldwin Street on the Near East side of Madison. The property is attractively landscaped and is a part of a lovely old residential neighborhood only a short distance from Tenney Park. The CDA's West Site provides Public Housing at Romnes Apartments and scattered units on the West and Southwest sides of Madison. Romnes Apartments is located at 540 West Olin Avenue on the South side of Madison. The property is built on 10 acres of land overlooking the Capitol, Lake Monona and the Frank Lloyd Wright Convention Center. Romnes is beautifully landscaped with a park-like setting, including an open courtyard and flower garden. The South Madison Coalition of the Elderly (SMCE) provides monthly senior center programs and activities at Romnes, as well as a meal program 5 days a week. Romnes has a community room available for resident parties, family events, and other occasions. Several restaurants, churches, and a grocery store are located in the area. On-site management and maintenance are also located at the complex. 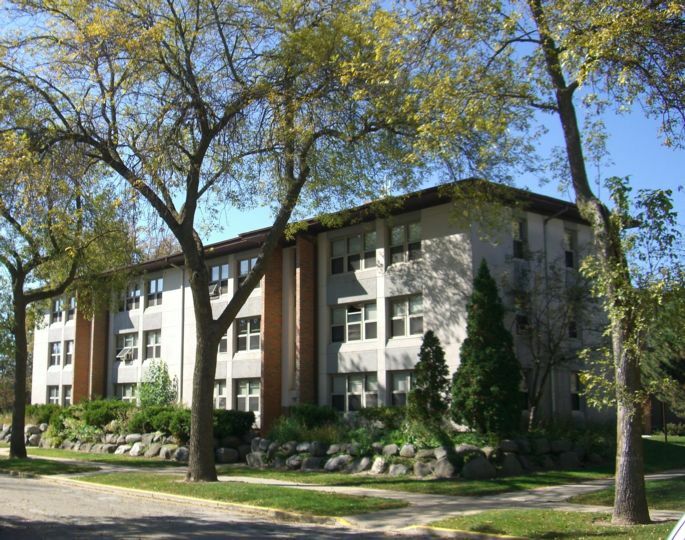 The CDA's Public Housing Triangle Site is centrally located in Madison and is comprised of Brittingham Apartments and Gay Braxton Apartments. Both properties are located on a triangle-shaped property framed by Park Street, West Washington Street, and Regent Street. The Triangle is a part of the historic Greenbush neighborhood and only blocks from the University of Wisconsin campus, the downtown Capitol area, and the shores of Lake Monona. The Bayview International Center for Education and the Arts serves as the local community center. 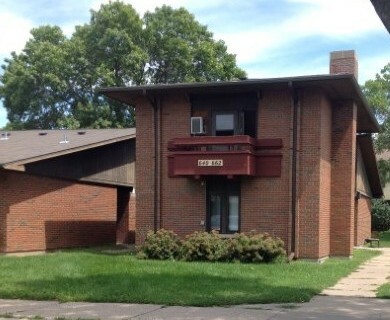 Brittingham Apartments is located at 755 Braxton Place. Please visit our Applicants webpage for information on how to apply for Public Housing, basic eligibility, waiting list information, and income limits.